Gartner says artificial intelligence systems will change the workforce but not at the expense of workers. The growing public view that artificial intelligence (AI) systems will be detrimental to the workforce is absolutely untrue. This is the sentiment shared by Mike Harris, executive VP for research and advisory at Gartner, during his keynote address to kick-start this year's Symposium/ITxpo in Cape Town. Much noise has been made about the potential impact of AI on future job creation and opportunities, with many believing AI will be used to automate humans out of relevance. However, according to Harris, AI systems will change the workforce but not at the expense of workers. "Organisations that have yet to launch an AI initiative, those that haven't even started yet, expect to see high job losses if they adopt AI. Those organisations that have actually adopted AI technologies show far fewer reductions than expected." Harris noted that some repetitive jobs will get displaced but people are adapting. "People are extending their capabilities and creating augmented intelligence." Putting workers side-by-side with advanced AI systems and robotics makes their jobs more useful to customers and citizens along the way. "AI may actually let workers keep their jobs, albeit in a new form, and perhaps make the jobs meaningful and rewarding." Harris told the audience that software company Infosys is redeploying up to 9 000 workers as part of an ongoing reskilling programme, which sees them move from lower-end jobs that are affected by automation and AI, to higher value jobs through training and upskilling programmes. "We have to prepare the workforce for a new future where people do something more impactful than repetitive work and where they become digitally fluent." Artificial intelligence can be used across a number of different industries, including healthcare, oil and gas, transportation and governments, he added. 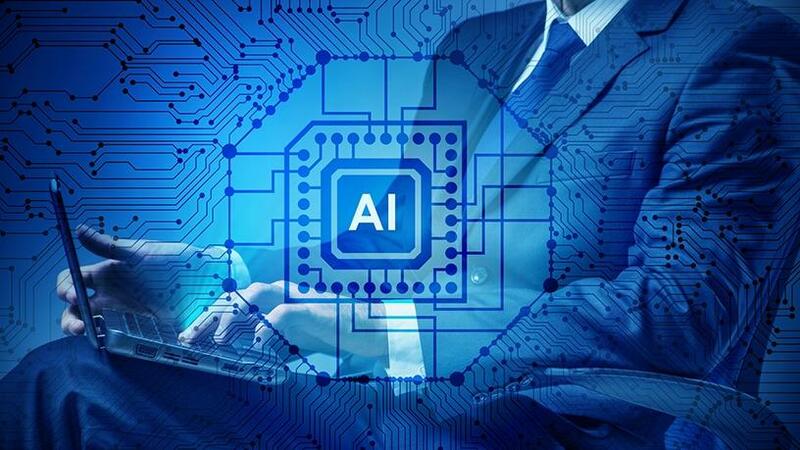 Meanwhile, in South Africa, AI is expected to double the county's economy, adding up to a percentage point to the country's gross domestic product rate by 2035. This is according to Accenture's "Artificial Intelligence is the Future of Growth" report, which reveals that AI offers local organisations the ability to amplify and transcend the current capacity of capital and labour, to a point where it can propel SA's economic growth rate.